Northland Shooters Supply offers upgraded Remington 700 triggers by Shilen Rifles. All Shilen triggers have a steel body, heat treated moving parts, and ground and polished sear surfaces for a consistent and smooth trigger pull. 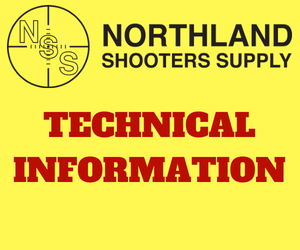 Northland stocks the following triggers from Shilen Rifles. 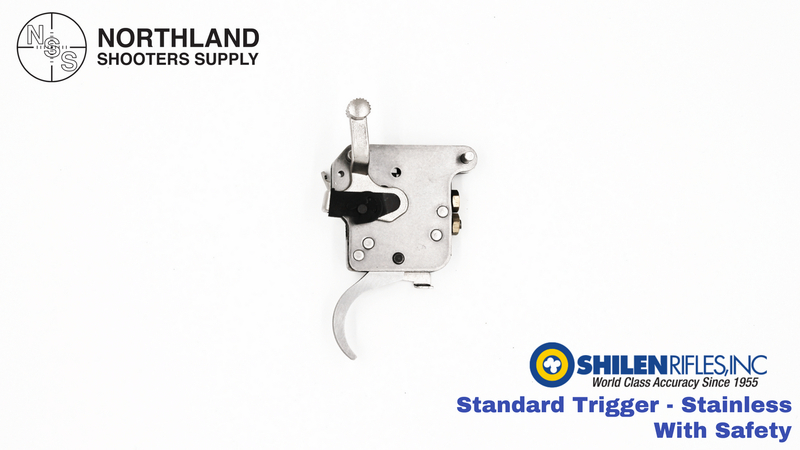 – 3 way adjustable for trigger pull weight, sear engagement, and over-travel. – Left & right handed actions. – The weight of pull range: 1.5 – 3 lbs. – Available in Black (ch. moly) or Stainless. 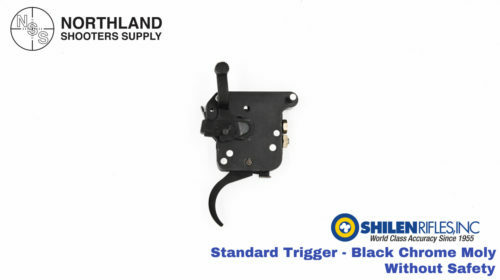 – Actions made before the X-Mark Pro can get this trigger which comes without a safety and a bolt release. 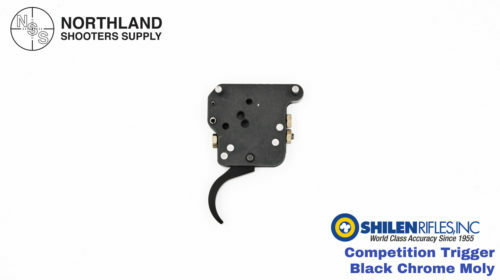 – If you have an X-Mark Pro trigger in your action, you cannot use this trigger. 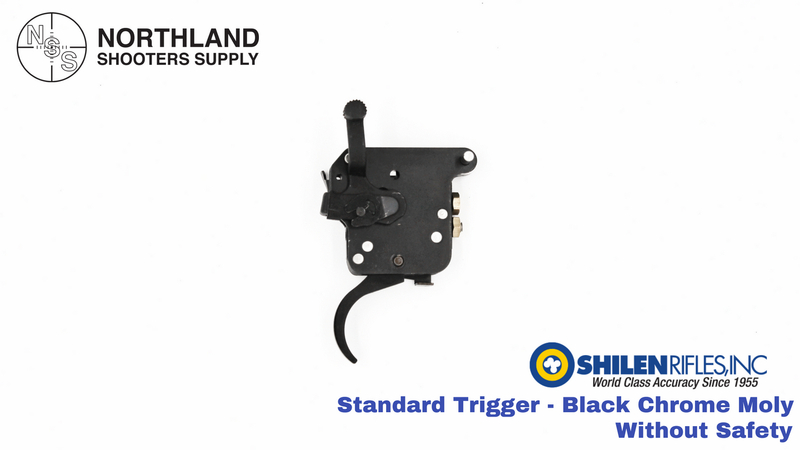 You will need the Shilen Standard Trigger (WITH SAFETY) listed below. CAUTION- It is possible to adjust this trigger below 1.5 pounds. BUT IT IS NOT RECOMMENDED because it can cause unintentional firing. – Will fit long & short actions • left & right handed actions. – If you have an X-Mark Pro trigger in your action, you will need this trigger. – Actions made before the X-Mark Pro can use the Shilen Standard Trigger (without safety) listed above. CAUTION– It is possible to adjust this trigger below 1.5 pounds. BUT IT IS NOT RECOMMENDED because it can cause unintentional firing. 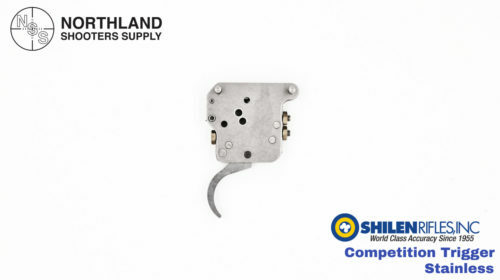 – Adjustable from 2 – 6 oz. 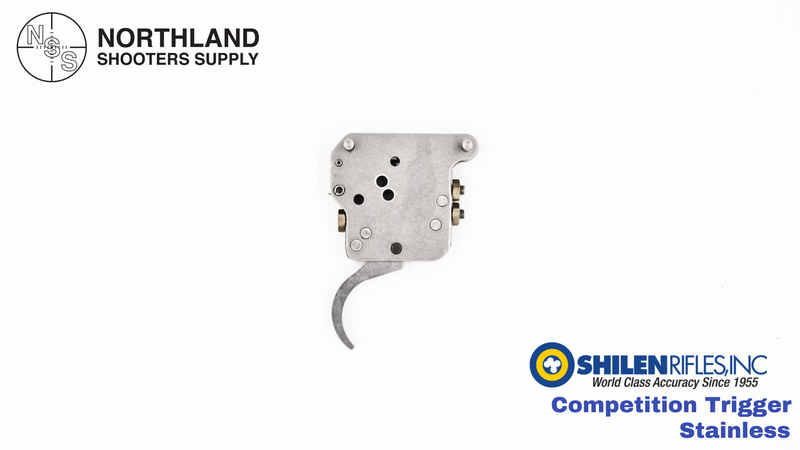 – The weight of pull range: 2 – 6 oz. 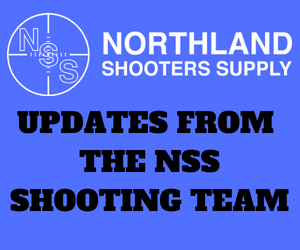 – Replaces all Remington 700, 40x, rear-grip XP-100 silhouette pistols and many custom actions with a hanger style trigger mount (including the NSS supplied Bighorn Arms Actions). ATTENTION- This trigger cannot be adjusted above 6 ounces. Competition trigger will not accept safety.